A Flipping Good Time is a fast-paced free-flowing 2D platformer. 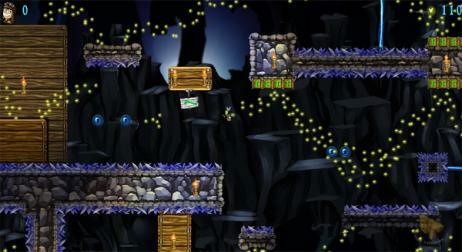 Flip and fly through an expansive underground world using the fluid nature of gravity to avoid the hazardous terrain. 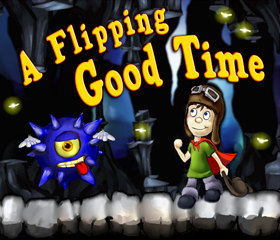 With challenging obstacles, exhilarating mine cart rides, an immersive environment, rewarding collectibles, and entertaining levels with unlockable bonus levels, A Flipping Good Time is just that: A Flipping Good Time.